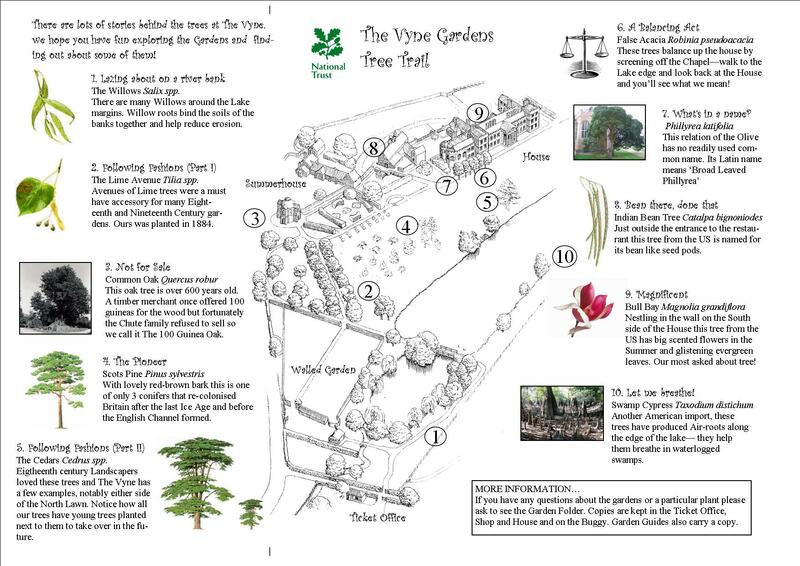 Here at the Vyne there are interesting walks and trails suitable for all the family to enjoy. These range from gentle strolls around our formal gardens to various waymarked paths within Morgaston woods which surround the estate. There are many specimen trees within the grounds here at The Vyne. Right-click the above trail to view full size and print a copy for your visit to the gardens. Fancy a little family adventure? Then why not combine your day out in the countryside with a treasure hunt. Geocaching is an outdoor pursuit that has captured the imagination of people around the world since it’s origins back in early 2000. Our geocaches are hidden in Morgaston woods which lay to the north-west of the house and grounds and just a gentle walking distance away. 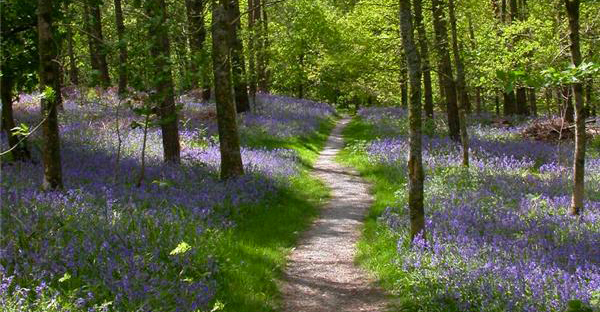 There you will find circular way-marked trails ranging from 1.1 miles to 2.2 miles suitable for all the family. Discover more on The Vyne website.